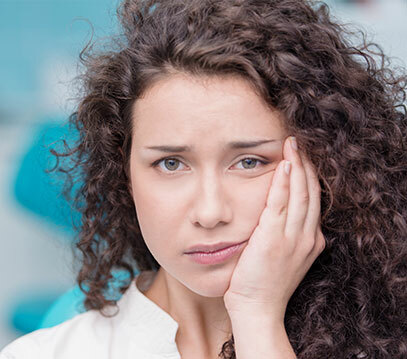 Are you seeking treatment for a dental emergency? If you require immediate dental attention in the Calgary area, call the team at Skyview Ranch Dental Clinic. We provide prompt, attentive service for everything from those painful, lingering toothaches to broken, chipped or cracked teeth. Our dentists offer same-day care for our most urgent cases. Depending on the severity of the situation, you may be required to return for additional treatments at a later date, including permanent fillings, extractions, dental crowns or implants to properly address the issue. For emergency assistance, please contact us right away on 403-266-1212.